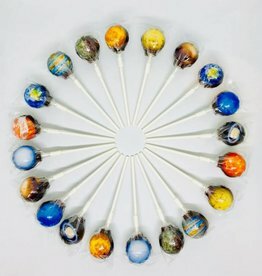 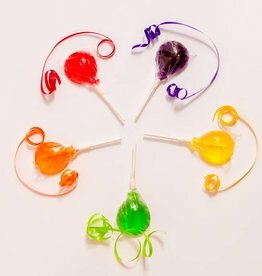 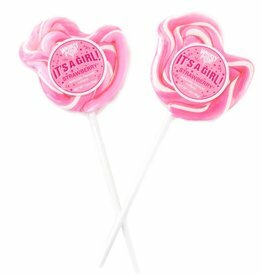 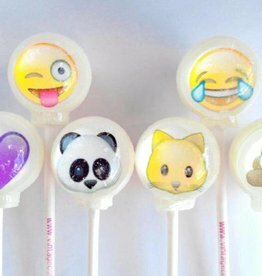 Artisanal Lollies made by hand in delicious flavors and novelty themes. 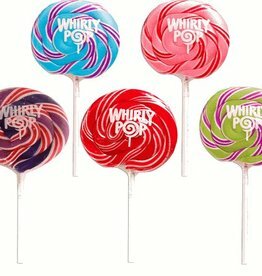 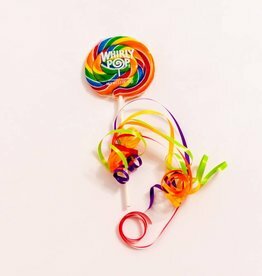 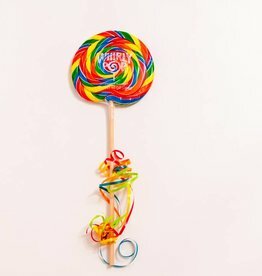 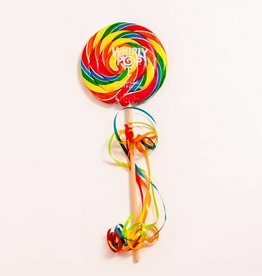 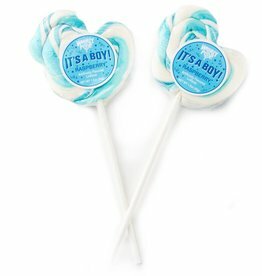 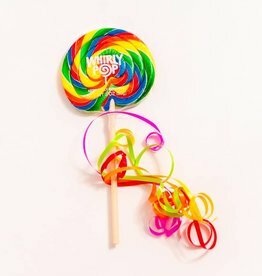 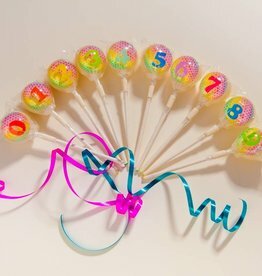 Whirly Pop - It’s a boy 3"
Whirly Pop - It’s a girl 3"
Whirly Pop Swirly Happy Birthday Rainbow 3"
Whirly Pop Swirly Rainbow 3"
Whirly Pop Swirly Rainbow 4"
Whirly Pop Swirly Rainbow 5.25"
Whirly Pop Swirly Rainbow 6.5"
Whirly Pop Unicorn Rainbow 10"
Delicious World Flags in a 2D ball lollipop. 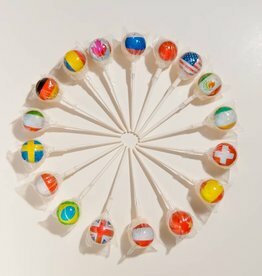 Each country has its own exclusive flavor made by hand with crystalized sugar.